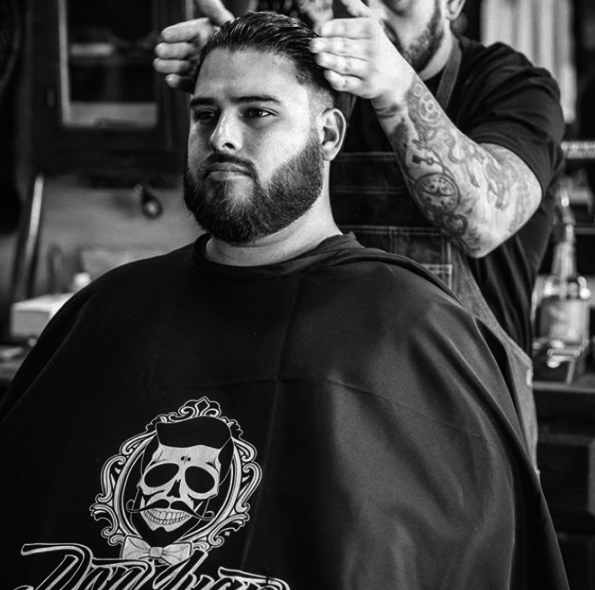 At Don Juan Pomade, we’re dedicated to making high-quality products that are compatible with a wide range of hair types. As you look through our collection of hair products, we are certain that you’ll find a formula that’s perfect for the look that you’re trying to achieve. Whether you’re looking to create a highly unique and ambitious style or you simply want to tame that frizz, we’ve got the perfect hair pomade for you. If you rock short hair that’s relatively tame and manageable, you’ll love our water-based pomade formulas. Just a small scoop will help you style your hair like a pro. Our water-based pomades last all day and come in a wide range of shine levels and hold strengths. If you like to wear your hair long, our pomades can help you achieve the tame and smooth look that keeps you looking fresh. Our water-based formulas will keep your hair looking healthy and shiny rather than greasy and weighed down. Our water-based formulas are perfect for mid-length hair. Just a small amount of pomade will help you keep front pieces out of your face for the whole day. Plus, our pomades can help you slick your hair back into a bun or ponytail with ease. Multi-textured hair can benefit tremendously from our pomades. If your hair is on the thick side, our wax-based formulas can keep hair looking tame and well-maintained. If your hair is on the thinner side, our water-based formulas will keep things nice and smooth without turning your hair into an oil slick. Those who have straight hair will enjoy our water-based formulas. These pomades prevent annoying static cling that can turn straight hair into a disaster. Plus, they’re lightweight enough to keep your hair looking healthy rather than oily. Gentlemen with curly hair know that maintenance can be a drag. Luckily, our wax-based formulas can give you the timeless style that you’ve been yearning for. These formulas can help style each curl and smooth frizz like a champ. Plus, they’ll never weigh your curls down. Who wants frizz? Both our wax-based and water-based pomade formulas obliterate frizz on contact. 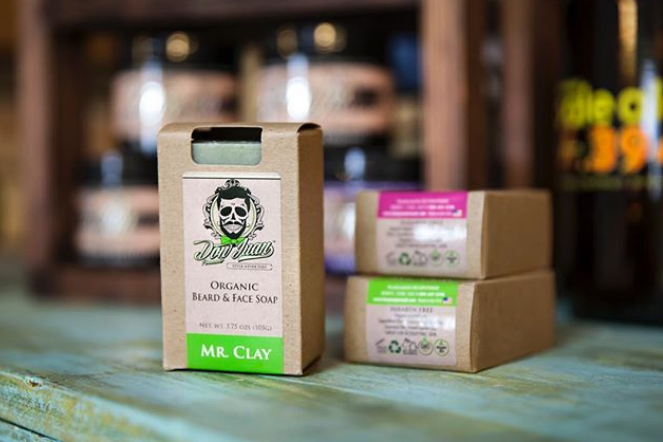 Designed to smooth hair without making it look greasy, our pomades will help you fight frizz with incredible ease. Slicking down your hair creates a look that’s as timeless as it gets. Our wax-based formulas are perfect for that iconic style. Just a little bit of our pomade will give your hair that smooth, shiny and perfectly neat appearance that you’re going for. We even have a Blackout Pomade that darkens your hair for the day so that you can really achieve that retro look. The pomades at Don Juan Pomade can accommodate a wide range of hair types. Whether frizz is your worst enemy or you’re trying to create a retro-inspired style, our pomades can do it all.